Open to: scholars based in post-Soviet countries. 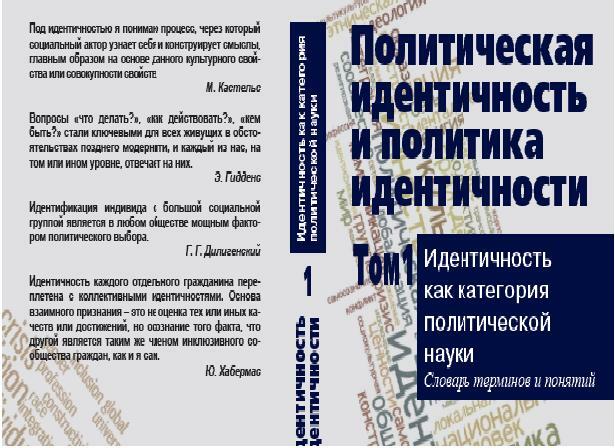 There is a wealth of research on Russians and/or Russian-speakers in the post-Soviet space. 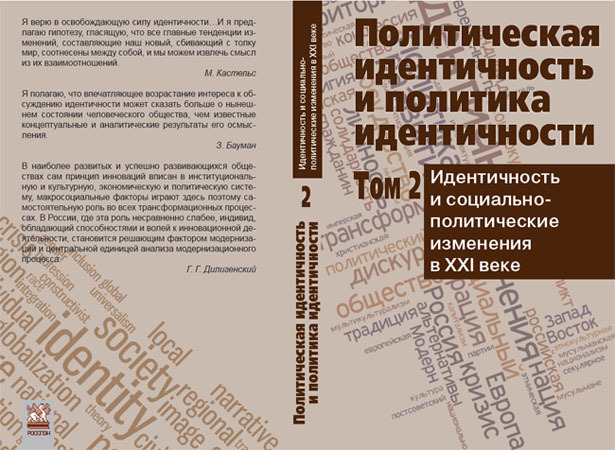 The existing literature has examined Russian(-speaking) identities, social integration, linguistic practices, and kin-state relations between Russia and ‘Russian compatriots’ within various national spaces. The bulk of this research, however, has largely focused on specific issues within a given state (most prominently Latvia and Estonia). While comparative research has often been carried out in the Baltic context, relatively little attention has been paid to comparative analysis across the broader confines of the post-Soviet space. In light of the Ukraine crisis, and the increasingly assertive ‘compatriot’ policies of the Russian Federation, this international conference brings together specialists with expertise in numerous national contexts. While the postSoviet space is characterised by contrasting political, social, cultural, and economic realities, the conference is aimed at progressing the research agenda by conceptualising numerous issues from international and comparative perspectives. The conference is interdisciplinary in nature and we invite paper proposals from specialists working within the fields of memory studies, social integration, identity, linguistics and socio-linguistics, minority relations, economics, politics, sociology, anthropology and international relations. Selected papers will be invited to contribute to a special issue in a leading, internationally-recognised journal. Paper proposals of no more than 350 words, and an accompanying short biography of no more than 200 words, should be sent to Dr Ammon Cheskinammon.cheskin@glasgow.ac.uk (University of Glasgow) and Dr Heiko Pääbo (University of Tartu) heiko.paabo@ut.ee no later than Friday 3 July.